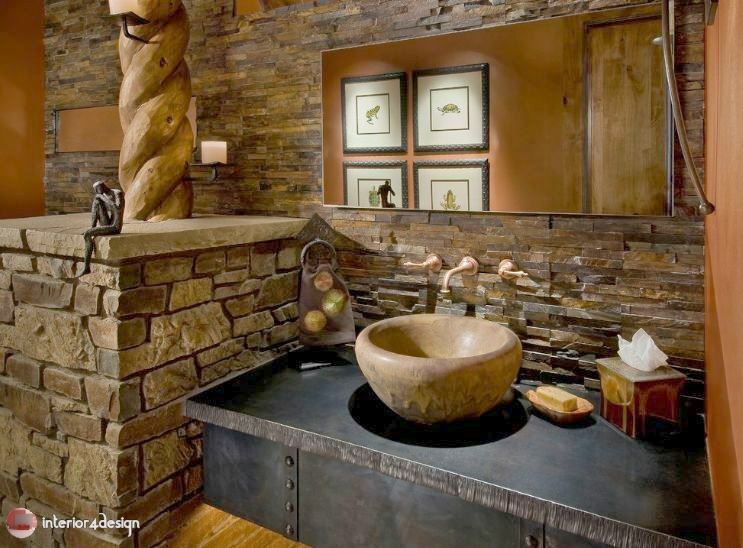 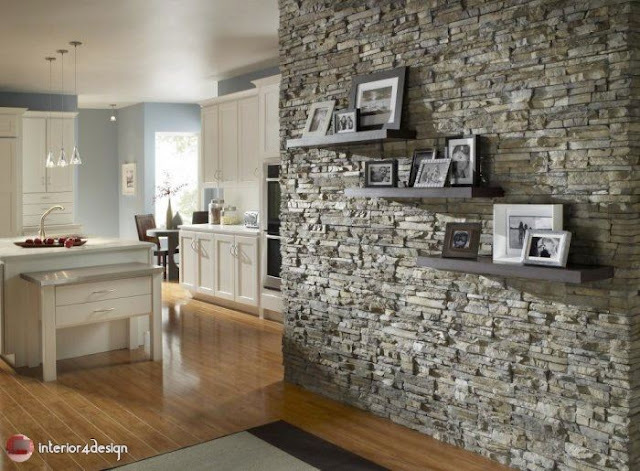 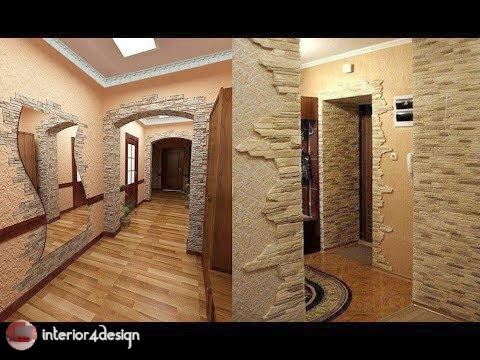 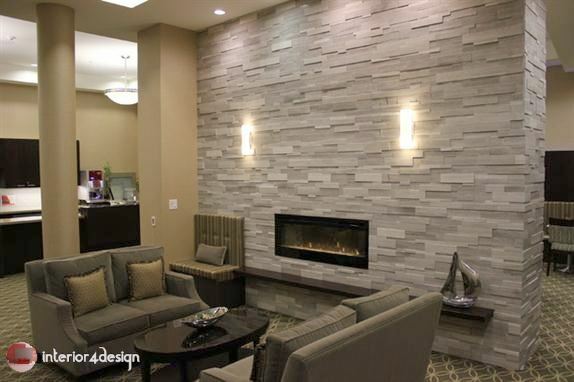 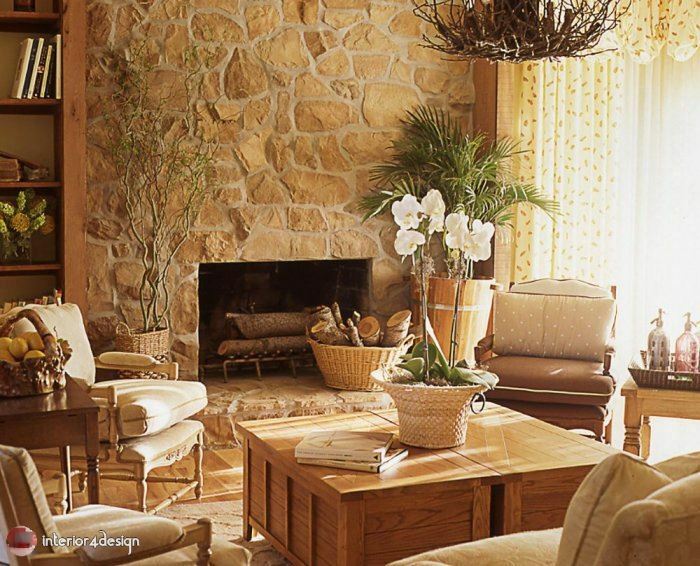 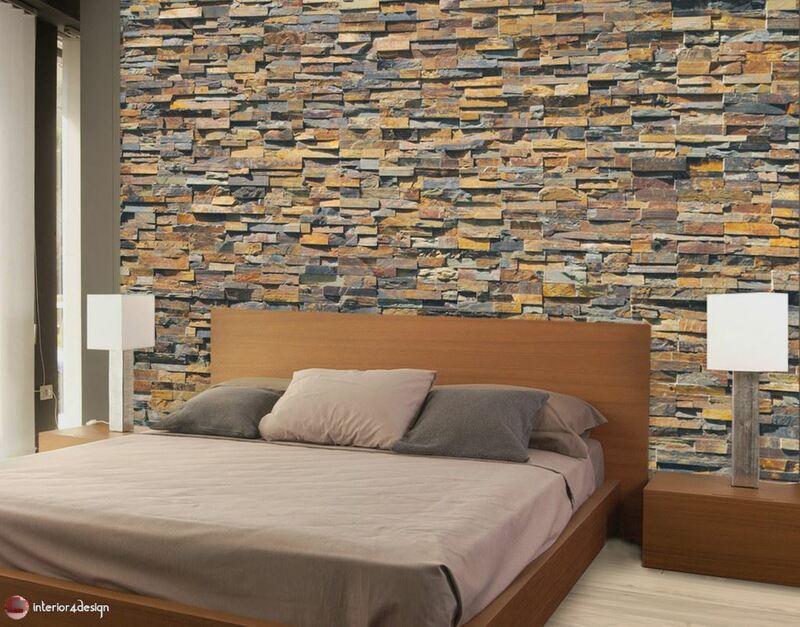 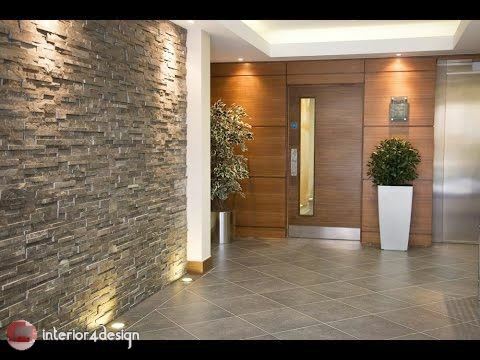 Many of walls ideas have been released, but here through Interior4Design we offer you stone walls where it has a sense of aesthetic and very distinctive look in the interior design. 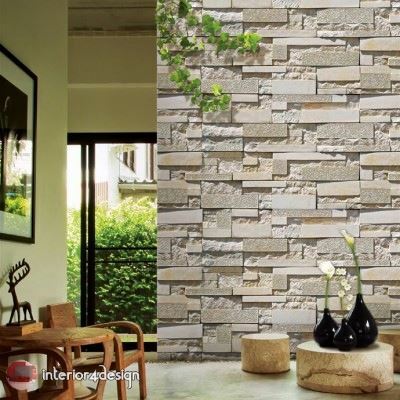 The wall is one of the most important things to focus on when choosing the interior of the house, which must be characterized by the latest and most beautiful forms of decoration and also must be adapted to the need of the house, and also fit the forms of home furniture, and there are many different modern decorations that belong to Walls, topped by stone walls, modern marble walls and many other ideas. 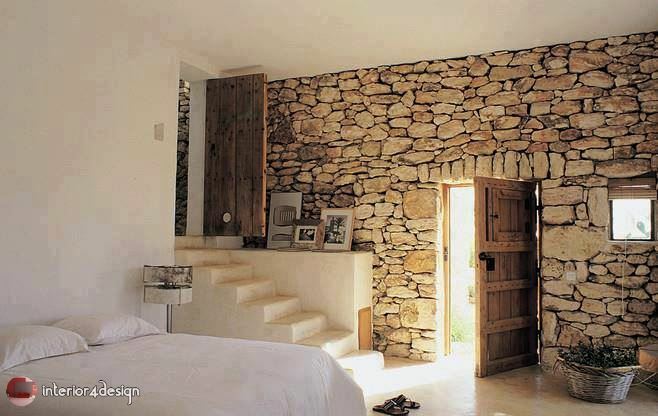 This collection is one of the most important features of the building. 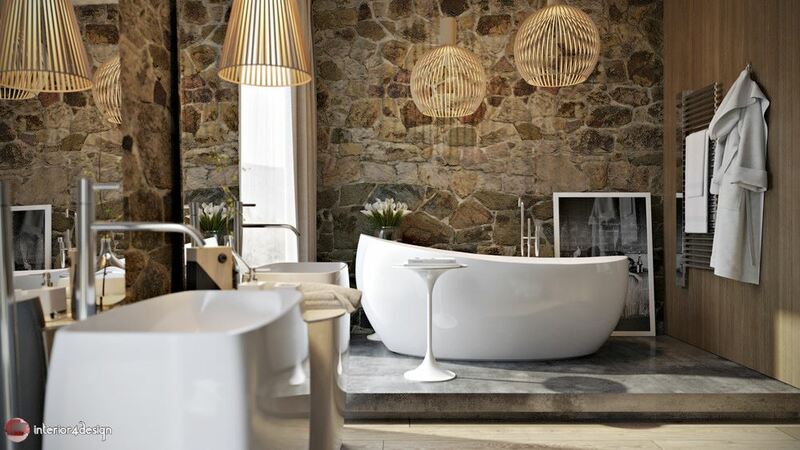 It depends on many ideas and shapes to suit the different places in the house. 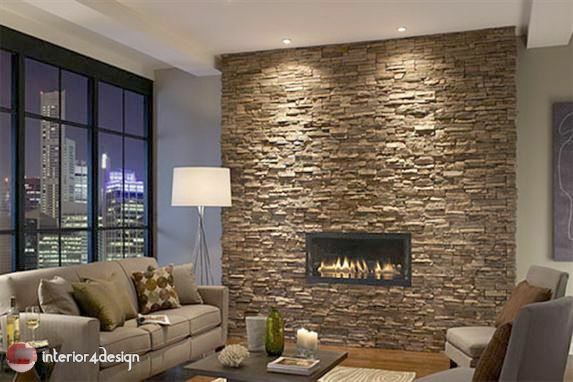 There are a number of stone walls that depend on earth colors such as brown, beige, oil and others. 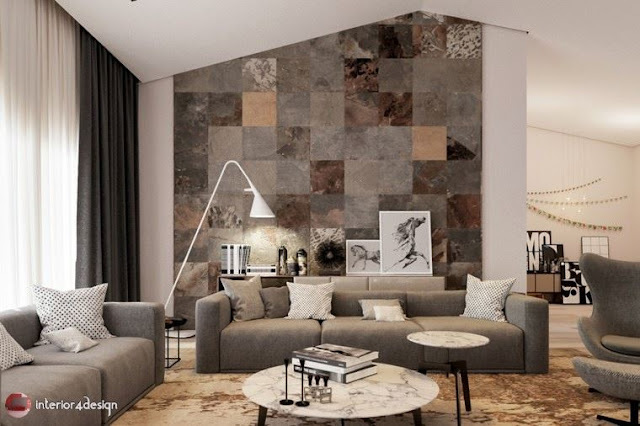 As well as many of the forms that depend on the colors of interlocking and bright to suit the modern house and increase the elegance and sophistication.